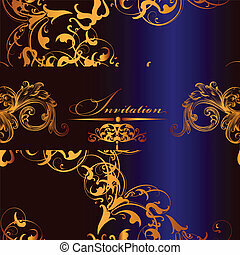 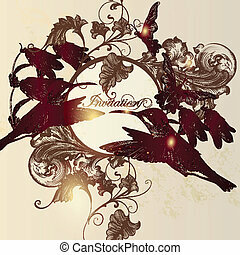 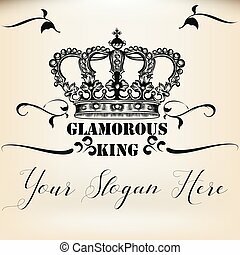 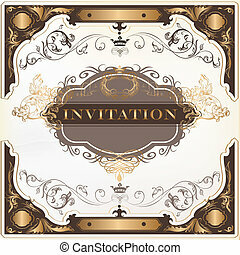 Elegant vector invitation card. 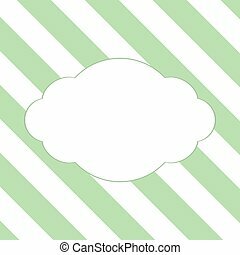 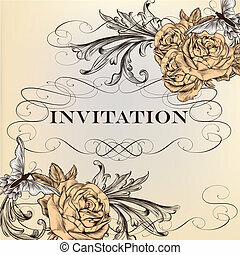 Elegant classic wedding invitation or menu. 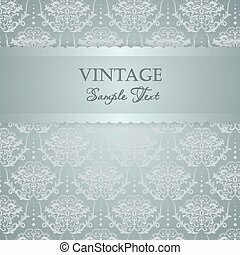 retro vector. 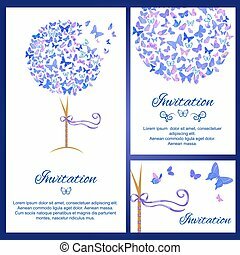 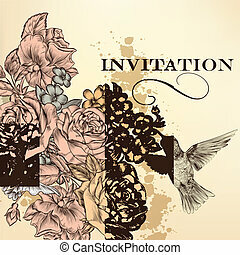 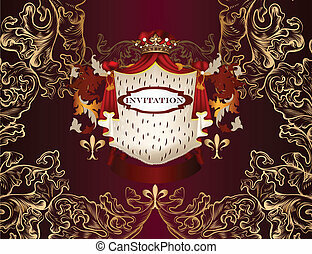 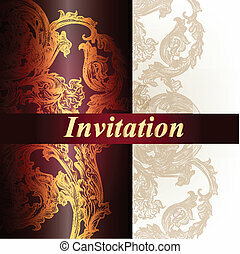 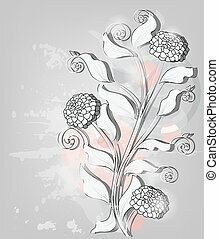 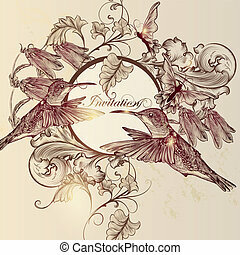 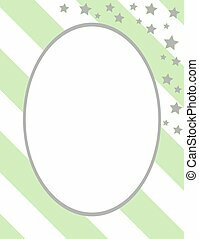 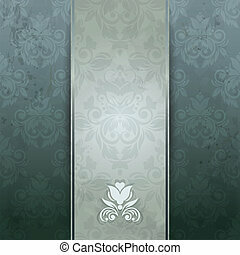 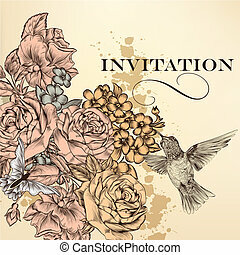 Elegant vector spring invitation card. 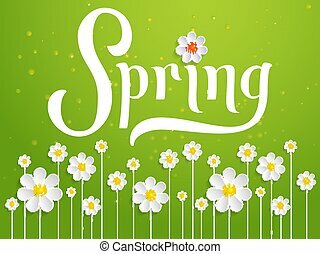 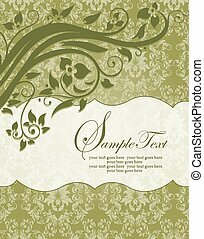 Vector invitation card with green background and flower elements with beautiful spring typography. 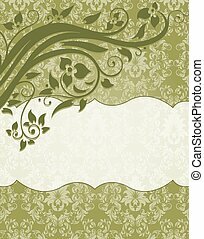 Sunny spring backdrop. 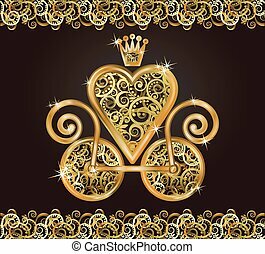 Elegant vector wedding invitation card. 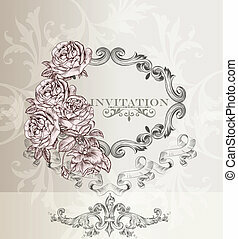 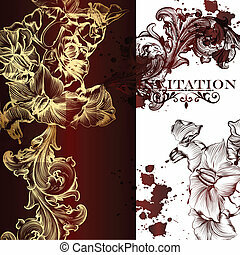 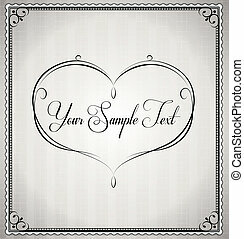 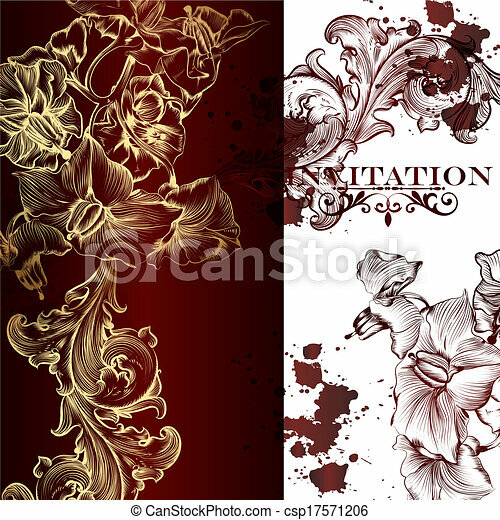 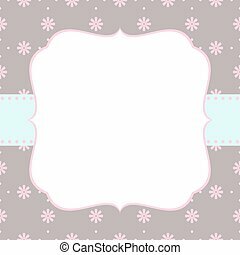 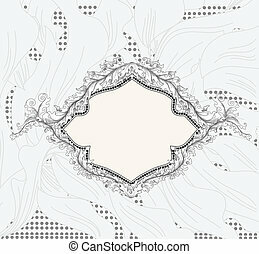 Vector invitation card with white background and frame with flower elements and beautiful typography. 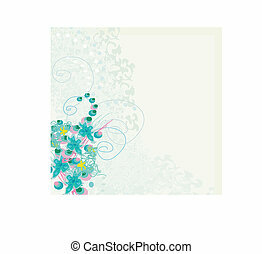 Sunny spring backdrop. 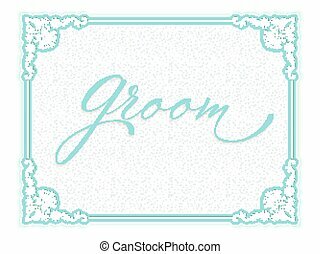 Groom lettering.